We offer a wide selection of pre-owned watches and clocks. 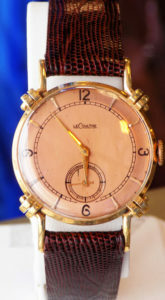 We carry both vintage and modern timepieces. 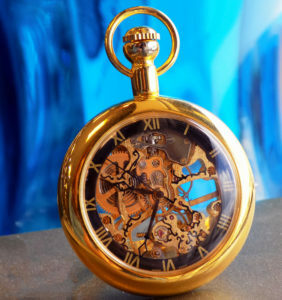 Our unique selection includes a large variety of pre-owned Rolexes and vintage pocket watches.